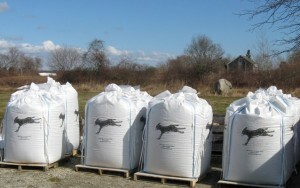 Are you looking to buy cover crop seed, fertilizers, mineral amendments, compost, potting soil, potato and allium seed? Our Tri-State Bulk Order Program is a great way to save money, but is only available each January. To find organic materials other times during the year, you can go right to the supply source with the NOFA Tri-State Organic Material Order Catalogue.